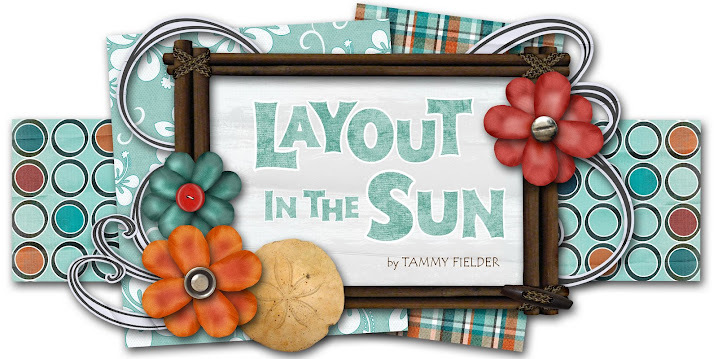 LAYOUT IN THE SUN: Happy Mother's Day!! I get a new craft space! Yay!!!! My husband has finally agreed to clear me a small space in his office (he works from home) so I can set up my paper craft stuff! No more crafting out of rolling totes! I'll be able to just pop into the office and whip up a creation without having to put everything away! I am so excited! I will post photos of my finished space once I get to that point. I'm trying to be as frugal as possible... I even ordered a folding table on sale from an office supply store. Nothing lavish here! Stay tuned!